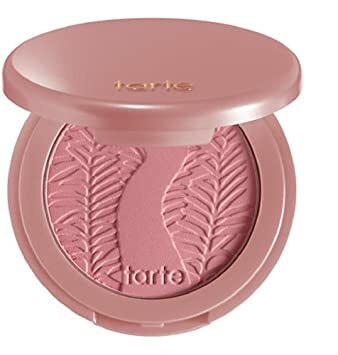 This weeks beauty favorite is the Tarte Amazonian Clay Blush in the color Paaarty. Tarte blushes are such high quality and super long lasting. They really last all day long. I've noticed that some other blushes can disappear throughout the day, which can be a pain. This is such a pretty mauve-y pink. I love using this blush on a daily basis.